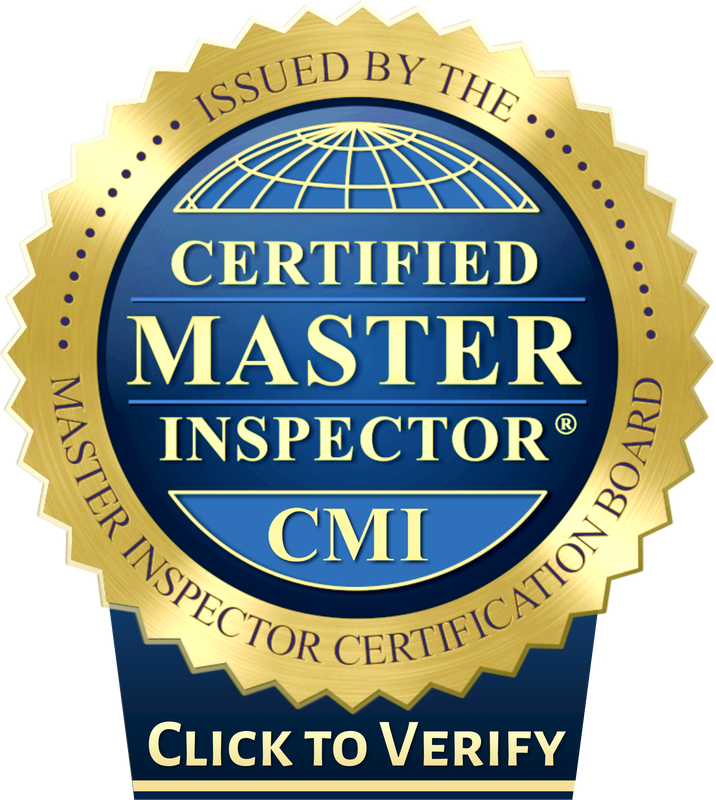 Jay Latzman is a Certified Radon Measurement Specialist by the IAC2 (International Association of Certified Indoor Air Consultants) as well as the N.R.P.P. (National Radon Proficiency Program). 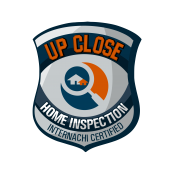 Call 734-224-8080 to have your home tested today. The U.S. 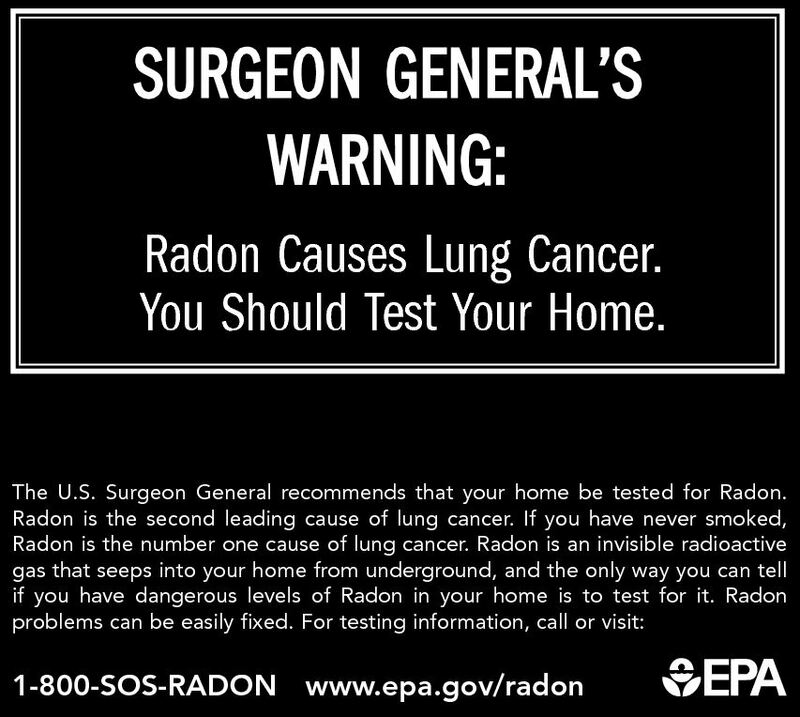 Surgeon General recommends ALL homes be tested for radon gas –breathing radon in your home can cause lung cancer. Radon testing is an inexpensive test to ensure the indoor air quality of your home is safe for you and your family. You can’t see it, smell it, or taste it. 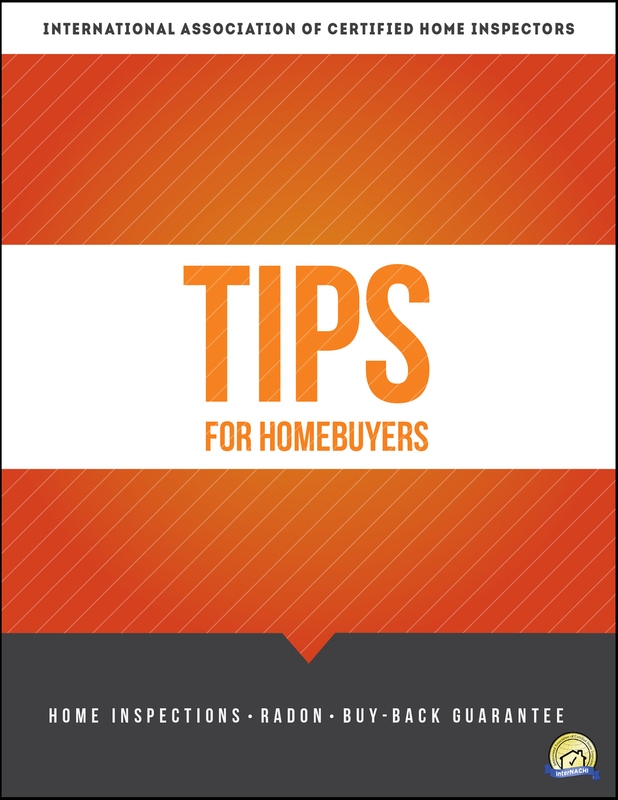 Testing your home is the only way to know whether your home has elevated radon levels. 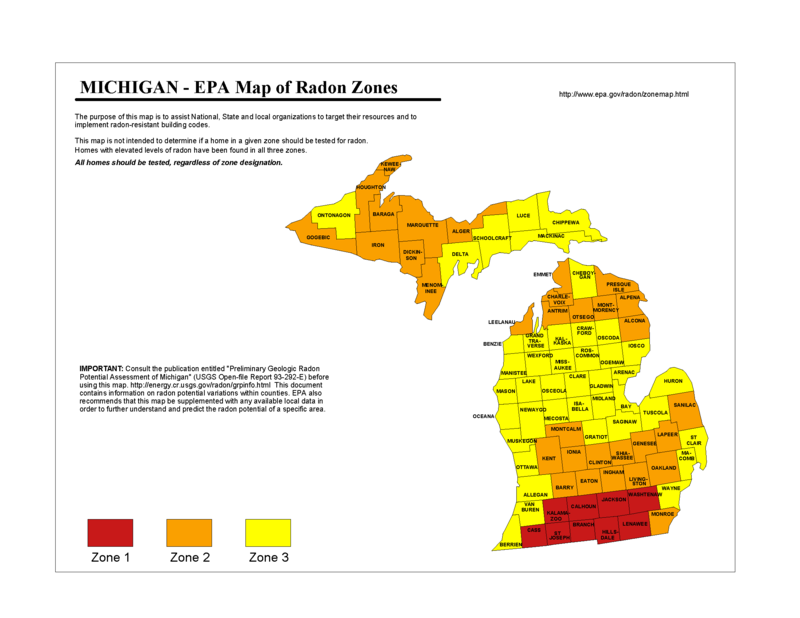 The average radon levels in Michigan counties exceed EPA Guidelines. In fact, radon levels can vary greatly from home to home‐‐even levels next door can be very different. 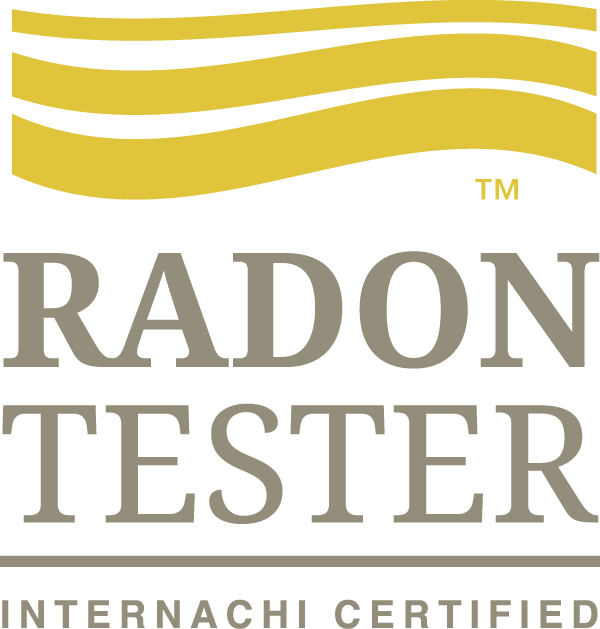 Now is the time to test for Radon levels while you still have the opportunity to negotiate the installation costs of a mitigation system. After you purchase your home, it can be a costly expense of $1,500 or more to install a radon mitigation system. Radon is a naturally occurring radioactive gas released in rock, soil and water that can build up to dangerous levels inside any home; this means new and old homes, well sealed and drafty homes, and homes with or without a basement. Radon gas is odorless and invisible and the only way to know if your home has a radon problem is to test for it. Breathing radon can increase your risk of lung cancer. 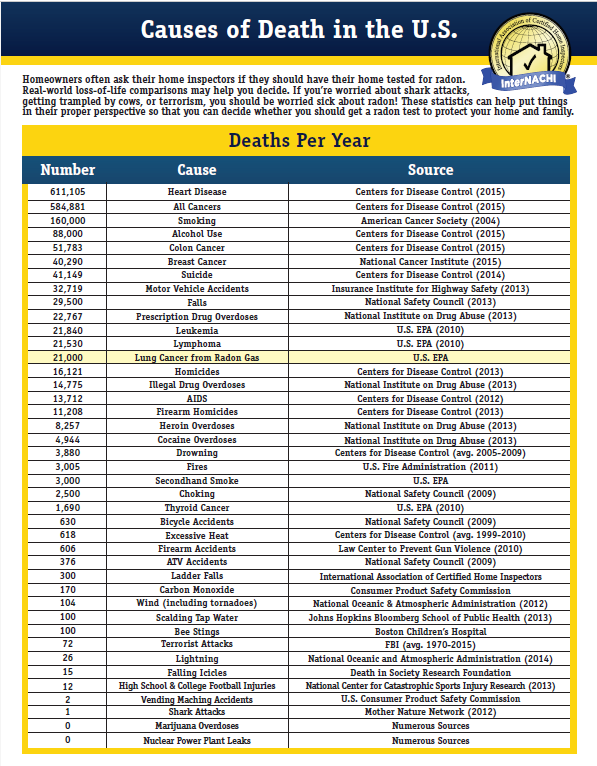 Radon is the number one cause of lung cancer among people who do not smoke. It is the second leading cause of lung cancer for people who do. EPA estimates that radon causes more than 20,000 deaths from lung cancer each year in the U.S. If you smoke and your home has a high radon level, your risk of lung cancer can increase even more. 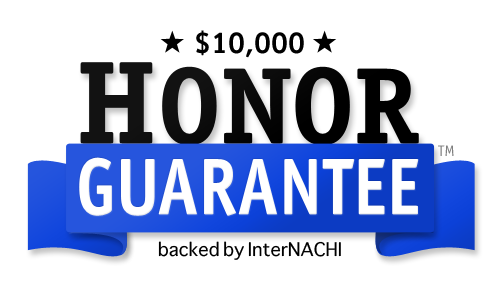 Radon testing and radon testers in Livonia, Westland, Detroit, Warren, Farmington Hills, Novi, Dearborn, Bloomfield, and surrounding areas of Michigan!